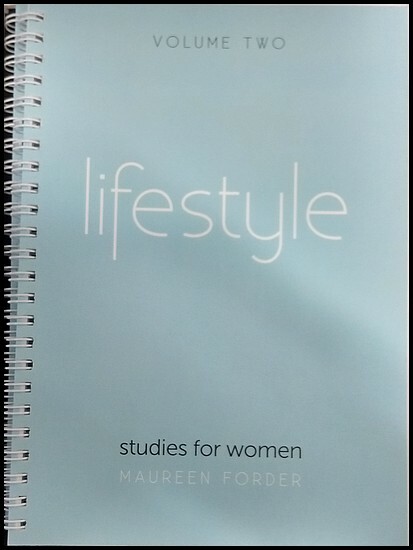 Lifestyle Studies for Women Vol 2 is a Bible Study Guide and helps apply the Bible into our lives. 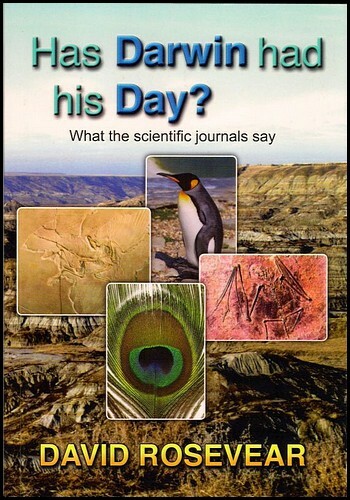 It can be used for group studies. 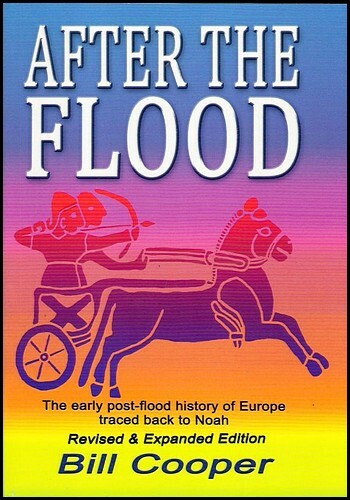 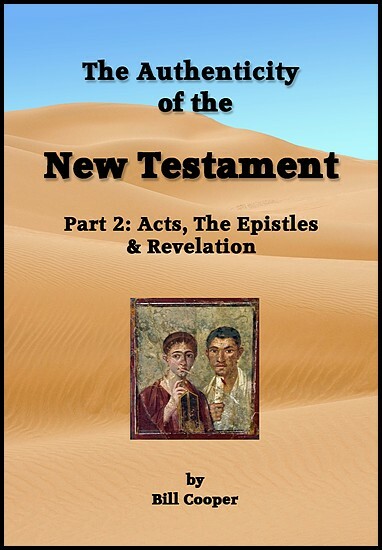 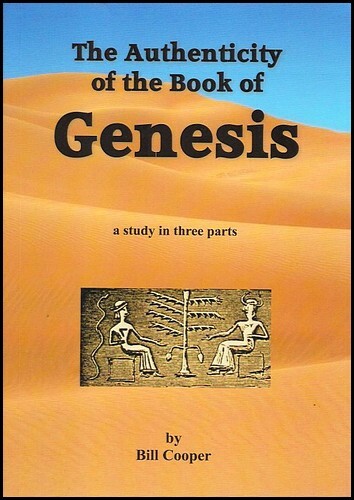 Published by the Deal Christian Fellowship which is part of the Calvary Chapel group of churches who give great importance to studying the Bible and applying it to our lives.